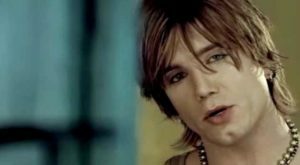 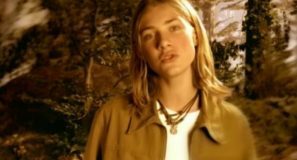 Goo Goo Dolls – Iris – Official Music Video. 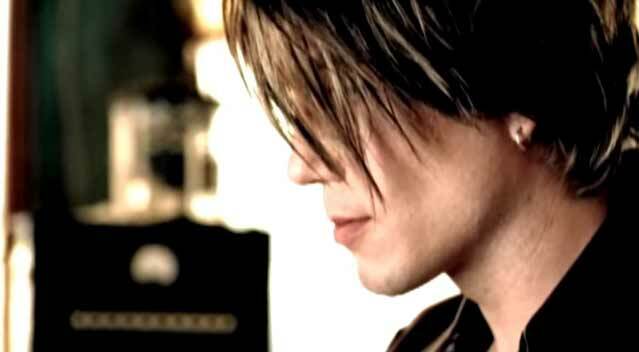 “Iris” was written by Goo Goo Dolls singer and guitarist, John Rzeznik. 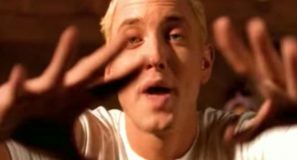 The song was written for the original soundtrack to the 1998 film “City of Angels” (starring Nicolas Cage and Meg Ryan). 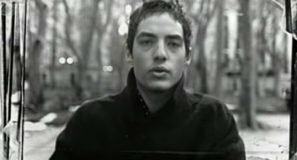 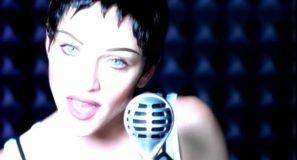 The single was released in April 1998 topping the singles charts in the United States, Australia, Canada and Italy. 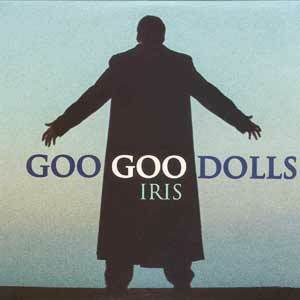 “Iris” was also included on the band’s sixth studio album, “Dizzy Up the Girl” (released in September 1998).